In light of unhalted settlement construction and expansion in the West Bank and Jerusalem, by now housing almost 5% of the overall Israeli population, the two state solution has increasingly been declared as dead. As a consequence voices advocating a binational state as the only viable alternative are getting louder. This does however not mean that the very idea of one state for two peoples is a new one, to the contrary, the binational solution is probably as old as the Zionist movement and inextricably linked to it. 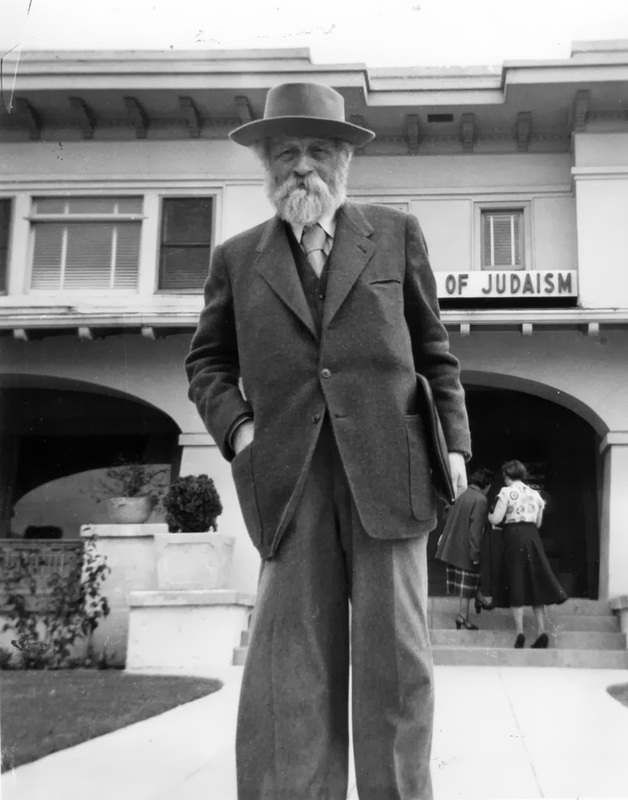 Buber was born in Vienna to an Orthodox Jewish family in 1878. 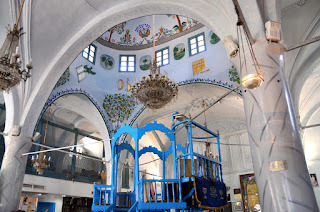 Raised mainly by his grandfather, a renowned rabbinical scholar, Buber early on in his life faced a personal religious crisis which led him to break with religious customs and inspired him to pursue studies in philosophy. In 1897 he joined the World Zionist Organisation, participating in congresses and organisational work. 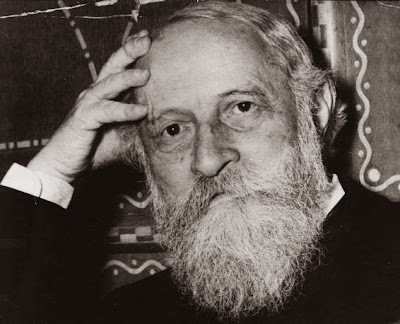 In 1930 Buber became an honorary professor at the University of Frankfurt am Main, but resigned immediately after Hitler came to power in 1933. After the Nazi regime forbade Jews to attend public education, he founded the Central Office for Jewish Adult Education, whose work was however also increasingly obstructed. Finally in 1938 Buber decided to immigrate to Palestine and settled down in Jerusalem, where he started teaching at the Hebrew University. A political activist through and through he was involved in the creation of Brith Shalom (Covenant of Peace) and the League for Arab-Jewish Rapprochement, all of which advocated the establishment of a binational state with equal rights for both Jews and Arabs. Buber, arguably one of the most important Jewish thinkers of the 20th centruy, died in Jerusalem in 1965. From the beginning, Buber's conceptualisation of Zionism was radically different from that of most of his contemporaries. 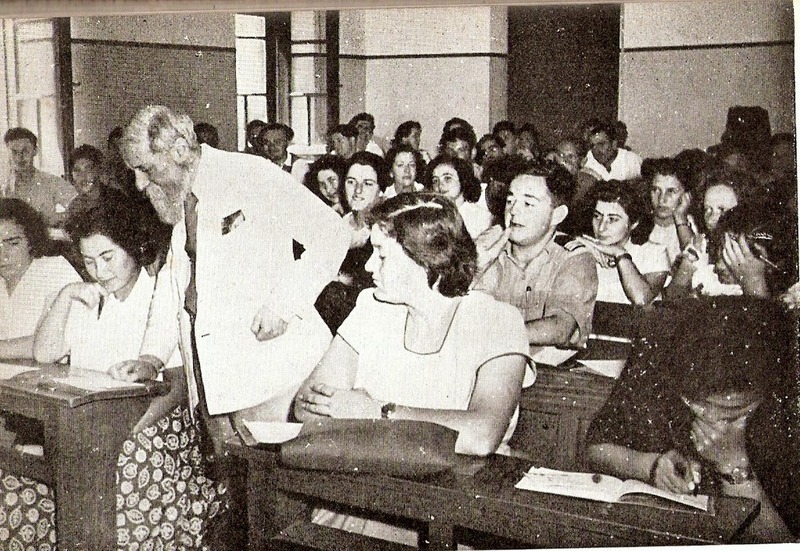 While Herzl, the founding father of Zionism, did not consider Jewish culture or religion necessary for the establishment of the Israeli state, for Buber, moral and spiritual regeneration of the Jewish people were at the heart of Zionism. But, we see as the means to the realization of this goal the liberation of a tormented people and its gathering around God's... sanctuary. The Jewish people must persevere in the midst of today's human order-not as a fixed, brittle fact of nature appended to an ever more diluted confessional religion, but as a people pursuing its ideal, freely and unhindered,for the sake of this human order. develop the land together without one imposing his will on the other. We considered it a fundamental point that in this case two vital claims are opposed to each other, two claims of a different nature and a different origin, which cannot be pitted one against the other and between which no objective decision can be made as to which is just and which is unjust. We considered and still consider it our duty to understand and to honor the claim which is opposed to ours and to endeavor to reconcile both claims... We have been and still are convinced that it must be possible to find some form or agreement between this claim and the other; for we love this land and believe in its future; and seeing that such love and faith are surely present also on the other side, a union in the common service of the land must be within the range of the possible (Mendes-Flohr, 1994). peace, when it comes, will not be peace, a real peace which is constructive, creative [but] a stunted peace, no more than non-belligerence, which at any moment, when any new constellation of forces arises, is liable to turn into war. And when this hollow peace is achieved, how then do you think you’ll be able to combat ‘the spirit of militarism’ when the leaders of the extreme nationalism will find it easy to convince the young that this kind of spirit is essential for the survival of the country? The battles will cease, but will suspicions cease? Will there be an end to the thirst for vengeance? Won’t we be compelled, and I mean really compelled, to maintain a posture of vigilance for ever, without being able to breathe? Won’t this unceasing effort occupy the most talented members of our society? (Ibid.). Buber's opinions obviously garnered a lot of criticism, especially from the right. 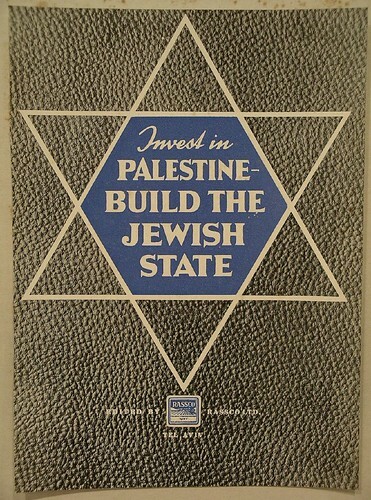 Many Zionists continue to regard him as a “fifth columnist”, who provided "the ideological substructure upon which the subsequent trend toward 'post-Zionism' - and the delegitimization of the idea of the Jewish state" was based. In retrospect it is hard to say whether his and his companions' ideas could have been realised and a binational state could have been established. Until today his ideas are very much regarded as utopian, or even naïve in their underestimation of the depth of Palestinian opposition to the Balflour Declaration. He has also been charged with Eurocentrism considering his beliefs that the Zionist movement would redeem the Palestinian peasants both from their masters and from the “false rule of nationalism”. Maybe it was Buber's insistence that his ideas could be realised within the Zionist framework which ultimately weakened it. Although Buber's specific understanding of Zionism does not conflict with the establishment of a human community of Jews and Arabs, equally sharing the land, the actual practice of Zionism has always been the continuous violation and denial of Palestinian rights.